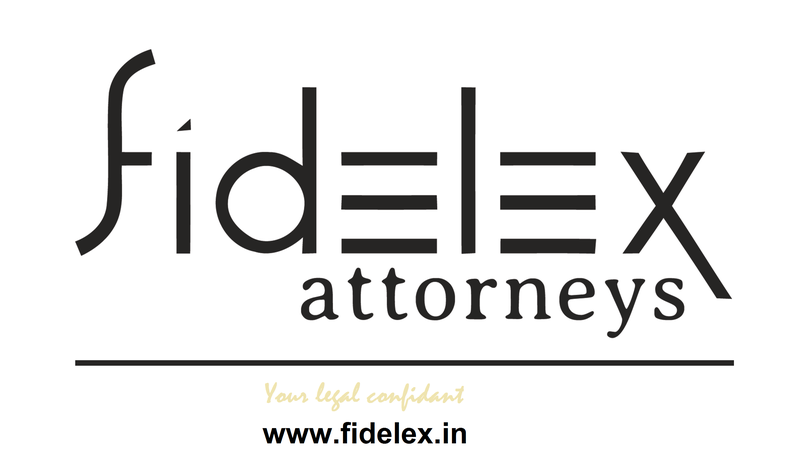 India– Normally a writ is not the available remedy in contractual matters. However, on a given set of facts if a State or a State instrumentality acts in an arbitrary manner, then even in a matter of contract, an aggrieved party can approach the court by way of writ and the court is empowered to grant relief. Please see the following judgments on this topic: K.N. Guruswamy v. State of Mysore (Supreme Court of India, 1954); D.F.O. v. Ram Sanehi Singh (Supreme Court of India, 1971); Gujarat State Financial Corpn. v. Lotus Hotels (P) Ltd. (Supreme Court of India, 1983); Ramana Dayaram Shetty v. International Airport Authority of India (Supreme Court of India, 1979); LIC of India v. Escorts Ltd. (Supreme Court of India, 1986); Zonal Manager, Central Bank of India v. Devi Ispat (Supreme Court of India, 2010); Karnataka State Forest Industries Corprn. v. Indian Rocks (Supreme Court of India, 2009); Andi Mukta Sadguru Shree Muktajee Vandas Swami Suvarna Jayanti Mahotsav Smarak Trust v. V.R. Rudani (Supreme Court of India, 1989). This entry was posted in Constitution, Contract. Bookmark the permalink.